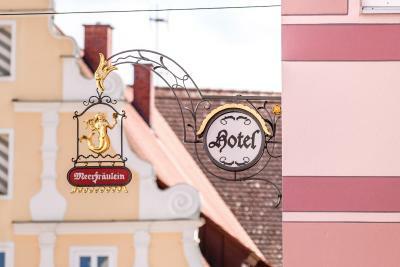 Lock in a great price for AKZENT Hotel Meerfräulein – rated 8.1 by recent guests! Good decent breakfast. Placed on very downtown of this lovely Wemding city. 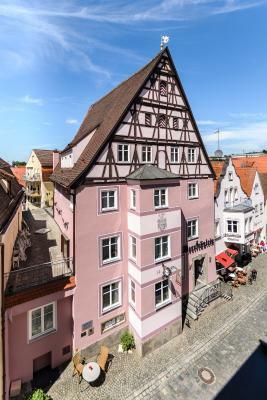 Lovely, spacious room with a wonderful view over the town square! 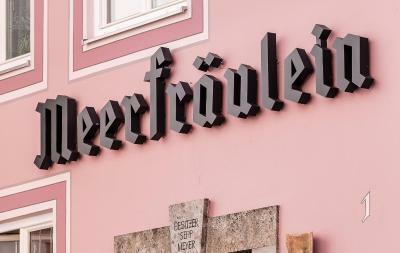 Das Hotel befand sich in der Nähe zum Marktplatz, die Witterung ermöglichte die Nutzung der Biergärten. Das war der schöne Teil der Übernachtung. Wir verbrachten nur eine Nacht auf der Durchreise. Daher war ein kleines Zimmer mit zwei Einzelbetten ausreichend. Sehr zentral gelegen. Das Frühstück für 8€ war spitze. Super nett, top Lage. Garage für Motorrad kostenlos. Würde jederzeit wieder kommen. Das Chefs sind selber da und das macht einen großen Unterschied. Beim Frühstück wurden auch Dinge hinzugefügt, die ursprünglich nicht auf dem Buffet lagen - sehr zuvorkommend! Toll auch, dass es eine Sauna gibt - und auch ein kleines Kino unterhalten wird. Dieses Hotel hat was. Und die Lage ist super. Das Restaurant hat auch eine gute Karte und das Essen ist sehr gut. Ich war schon mehrmals hier und werde wiederkommen. Das Preis-Leistungs-Verhältnis ist sehr gut. 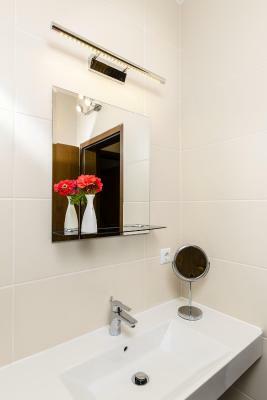 AKZENT Hotel Meerfräulein This rating is a reflection of how the property compares to the industry standard when it comes to price, facilities and services available. It's based on a self-evaluation by the property. Use this rating to help choose your stay! 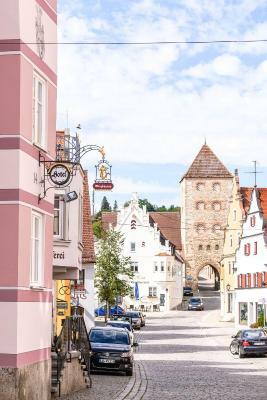 This family-run hotel is located in Wemding’s historic Old Town district, on the edge of the Altmühltal nature reserve. 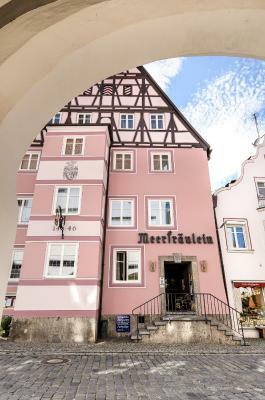 Hotel Meerfräulein includes a traditional restaurant and in-house cinema. mD Hotel Meerfräulein has a beautiful half-timbered façade. The country-style rooms all feature a comfortable seating area, cable TV and a private bathroom. Some rooms also have free Wi-Fi and a balcony. 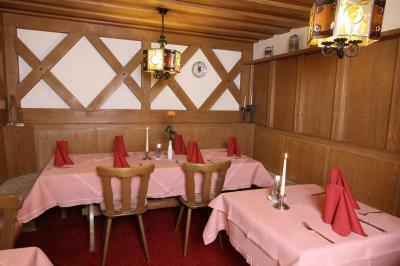 The Meerfräulein’s restaurant features solid wood interiors. 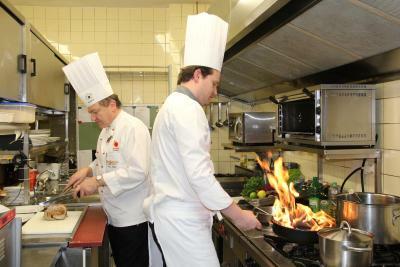 It serves a daily breakfast buffet as well as a selection of regional Bavarian, Franconian and Swabian specialties. 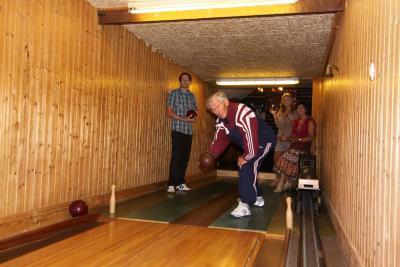 Guests can relax on the terrace, in the hotel sauna or in the in-house skittle alley. 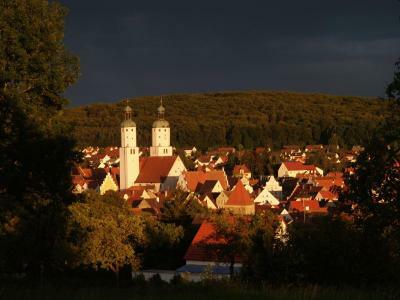 Guests can go walking or cycling in the surrounding Altmühltal countryside. 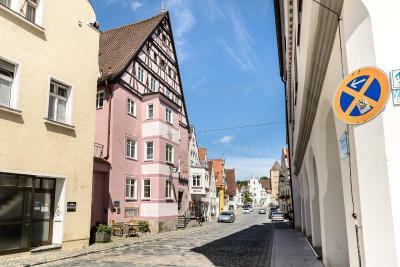 The Meerfräulein Wemding is a 2-minute walk from the Heimatmuseum (town museum) and a 20-minute walk from the Maria Brünnlein Basilica. 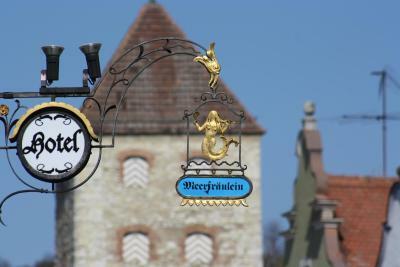 When would you like to stay at AKZENT Hotel Meerfräulein? 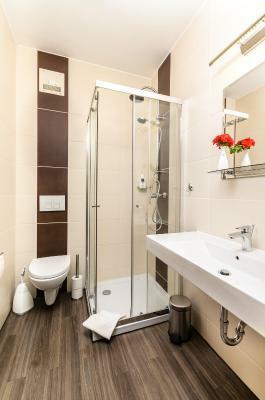 Comfortable room with soundproofed windows and free Wi-Fi. 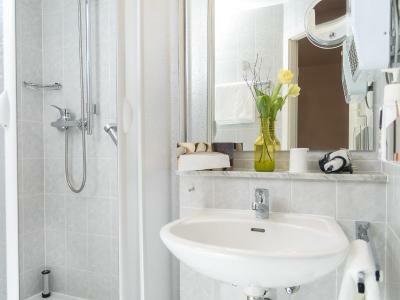 House Rules AKZENT Hotel Meerfräulein takes special requests – add in the next step! AKZENT Hotel Meerfräulein accepts these cards and reserves the right to temporarily hold an amount prior to arrival. Wifi was not available in the room (14). First morning only cold water in shower. Staff weren't particularly welcoming. They did their job but weren't friendly.